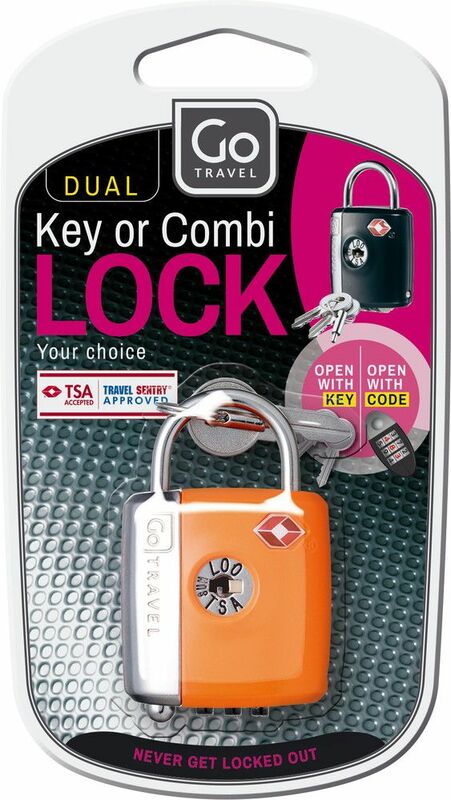 Forgotten combination codes are now a thing of the past with this Dual Combination / Key Luggage Lock. 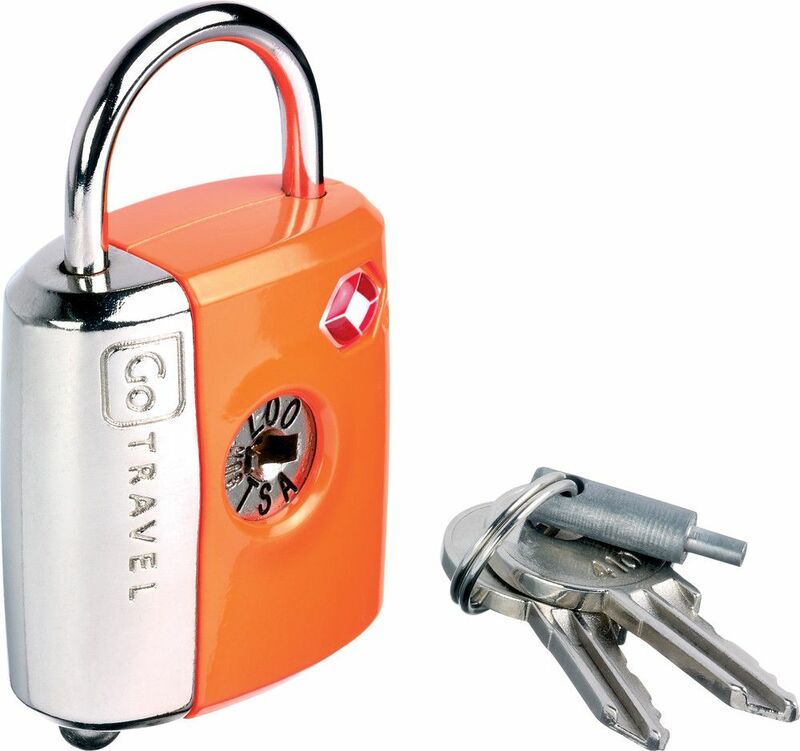 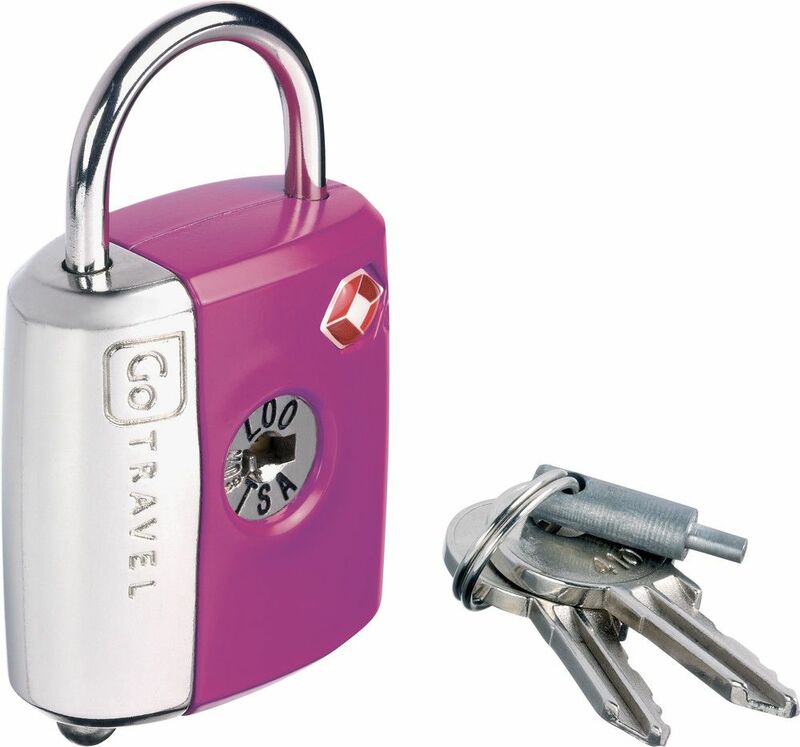 The first of its kind, this travel padlock can be opened using a 3 dial combination code or a handy back-up key. 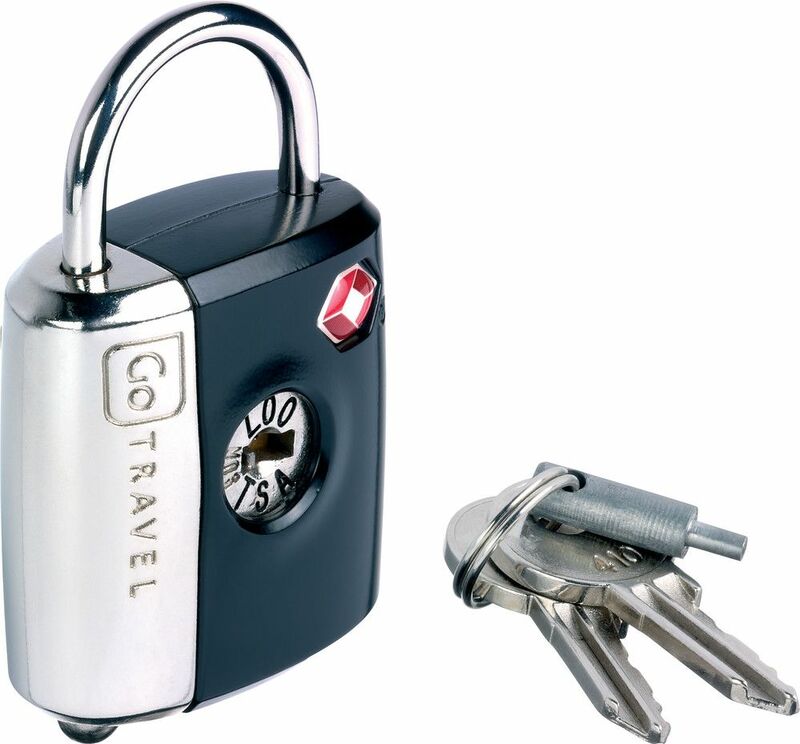 Ideal for travel to the USA, it is TSA accepted, allowing US security personnel to examine luggage without damage.